CANNES, France—One of the funniest spots of the past year was also judged to be the best crafted at the Cannes Lions festival here tonight, as Paris agency BETC won the Grand Prix in Film Craft for its Canal+ ad "The Bear." The commercial, which broke last October, features a bear who is a hotshot Hollywood director—a bit of a diva, a complete control freak but an enormous talent nonetheless. In the end, it turns out the whole spot was the daydream of a taxidermied bear rug who'd spent many hours lying on the living-room floor watching movies on the French TV network Canal+. "Pourquoi pas moi?" he says at the end. He may not have made it in Hollywood, but he conquered the Cannes Lions. 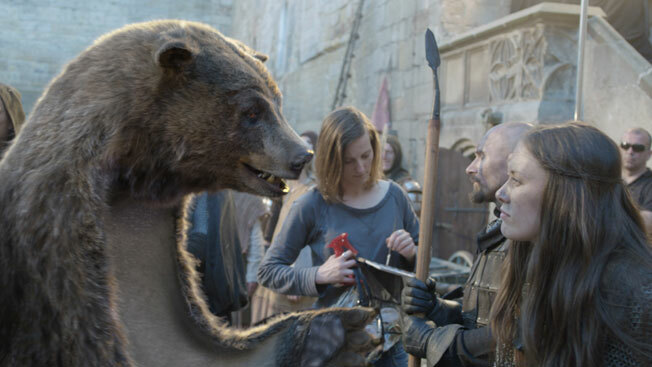 "The Bear" also won three gold Lions and a silver in other subcategories in the contest. 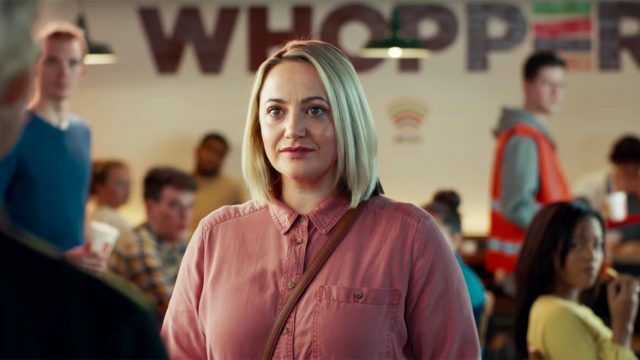 The top U.S. winners were Wieden + Kennedy in Portland, Ore., which won a gold and three silvers for Procter & Gamble's "Best Job," and Creative Artists Agency, which won a gold and a silver for Chipotle's "Back to the Start." • Wieden + Kennedy, Portland, Ore. – Procter & Gamble – "Best Job" – Anonymous Content, Culver City, Calif.
• Google Studio G, Mountain View, Calif. – Google – "Introducing Google Play" – Google Studio G, Mountain View, Calif./Camp Creative, Berkeley, Calif.
All the Film Craft Lions winners will be posted here after 11 p.m. Cannes time (5 p.m. ET) on Saturday night.